​Supporting The Arts in General Education. *Gift card order forms will be handed out. ​Farmhouse Market Hoagie Sale. Hoagies are 8" sandwiches for $6 each. 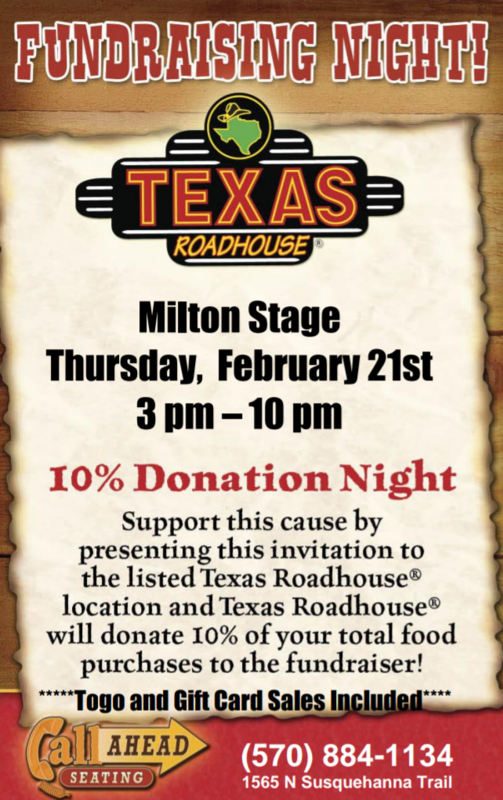 Orders are due February 22. Checks payable to S.T.A.G.E. Sandwiches will be delivered March 7. Rehearsals have begun! 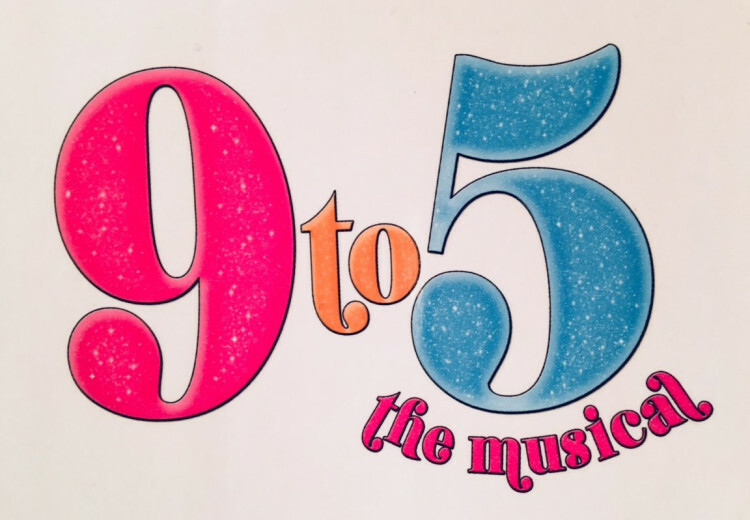 The Spring Musical is 9 to 5! This show was originally produced on Broadway by Robert Greenblatt (April 2009). It is based on the 20th Century Fox Picture. Music and Lyrics by Dolly Parton. Book by Patrick Resnick. Buy 9 to 5 tickets online now at www.showtix4u.com. Search "9 to 5"